The construction executive who accepted the job to rescue Carillion only to see it plunge into liquidation before taking up the role will now take the top job at embattled Kier. Andrew Davies will replace Haydn Mursell who stepped down as Kier chief executive last month after coming under pressure from shareholders about the contractor’s soaring debts. 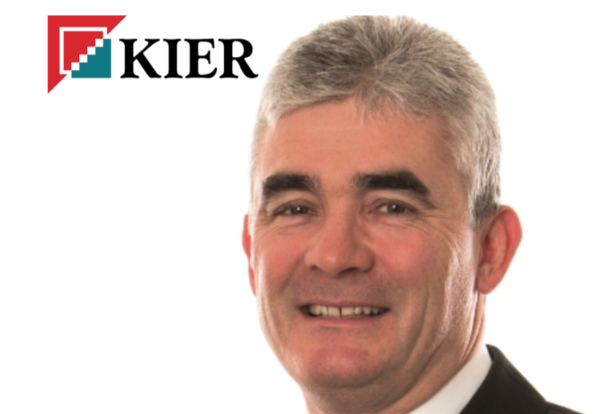 His new turnaround challenge comes just days before Kier is due to announce half-year results, after last week having to correct statements about debt levels. Davies spent four years as chief executive of Wates before announcing in October 2017 he was leaving to become chief executive of Carillion. But a week before officially taking up the job Carillion collapsed into administration. 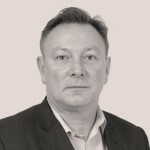 Before joining Wates Davies spent over 28 years at BAe Systems, undertaking a range of senior operational and corporate roles, including group strategy director and, latterly, managing director of the maritime division. Davies joins on 15 April when Philip Cox will resume his role as non-executive chairman.